At Best Orthodontist USA we provide impartial reviews of leading orthodontic specialists and their practices across the United States. Visitors to Best Orthodontist USA may also add their reviews and rate orthodontists. Best Orthodontist USA also source and provide the best oral health products so if you are wearing braces, or clear aligners you can be sure we have something to keep your teeth clean and your mouth fresh! When you visit Best Orthodontist USA you will find a website that is full or information about the specialist field of dentistry, orthodontics. Not only can you read reviews on the best orthodontists in the US but also add your rating as a patient. Everything you ever wanted to know about orthodontics can be found on Best Orthodontist USA. 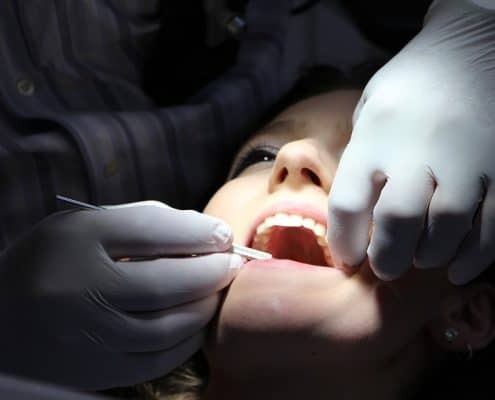 So if you are looking to improve your smile and increase your confidence you can arm yourself with the knowledge you need before you schedule an appointment with your local orthodontist. Best Orthodontist USA is the one stop shop for orthodontist reviews, peer ratings and oral health products. The Schulhof Center represents the gold standard in cosmetic orthodontics. Practicing in New Jersey and New York, they aim to give each client a winning smile. They are the first and only orthodontic practice in the U.S. that is dedicated to lingual braces. 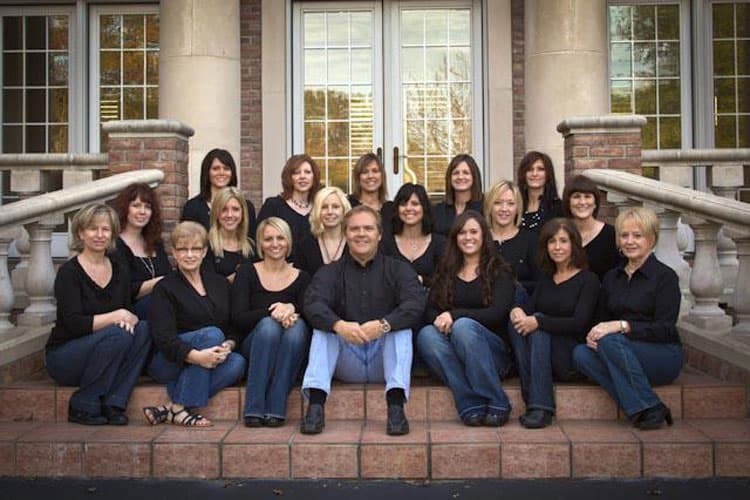 At Childers Orthodontics, they have a winning staff you can count on. To ensure they are able to offer the best care currently possible, they make efforts to stay technologically savvy, and are always updating their equipment to ensure they can offer you the highest quality service currently available. 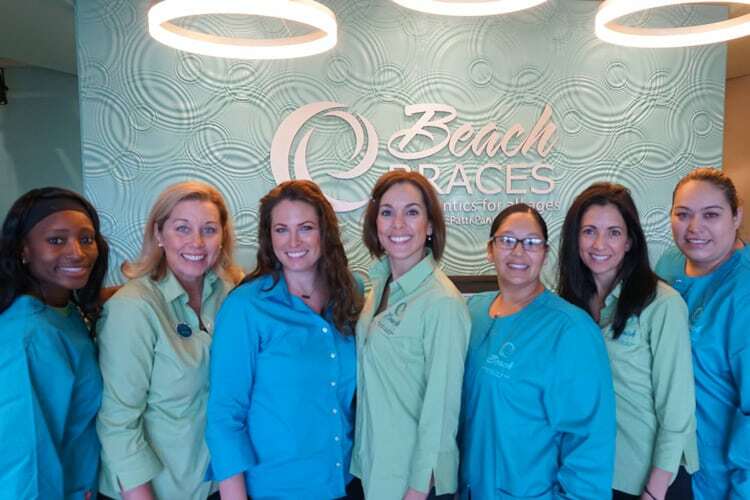 Beach Braces is an orthodontist office based out of Manhattan Beach, California. 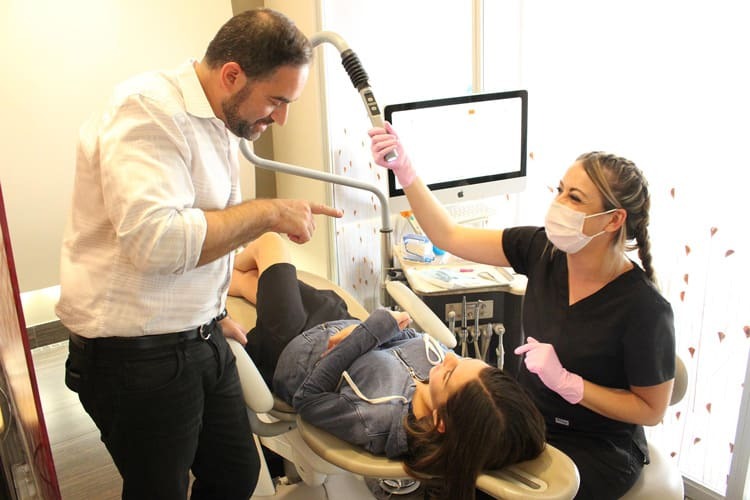 Run by Dr. Patricia J. Panucci, the office aims to creates a unique, affordable and interactive experience for orthodontist work that is unlike any office you may have visited before.